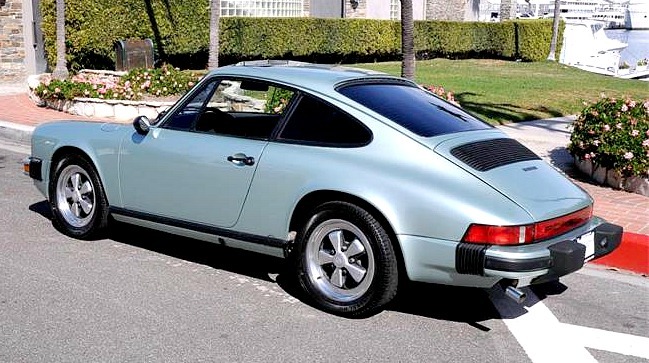 In 1976, Porsche brought back its four-cylinder 912 model for one year as a less-pricey alternative to the fairly expensive six-cylinder 911. 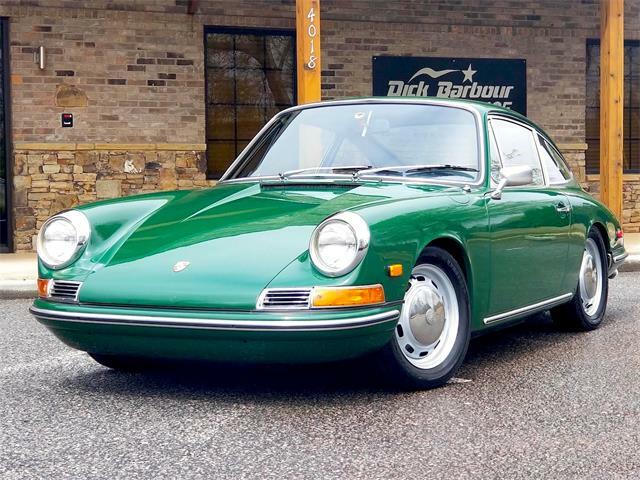 In 1976, Porsche brought back its four-cylinder 912 model for one year as a less-pricey alternative to the fairly expensive six-cylinder 911. 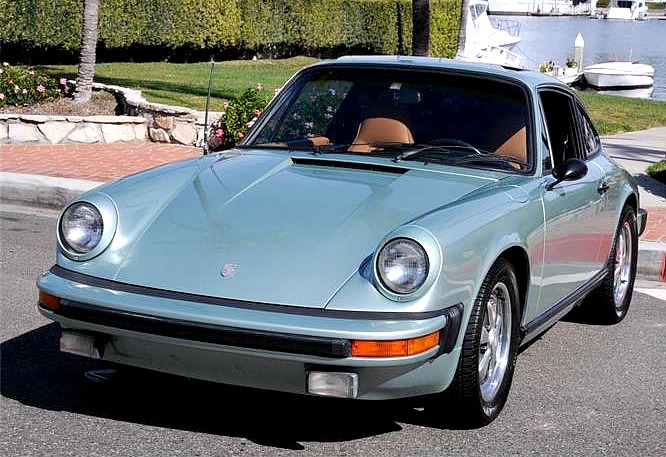 Just 2,099 of the 912E sports coupes were built as a replacement for the mid-engine 914. 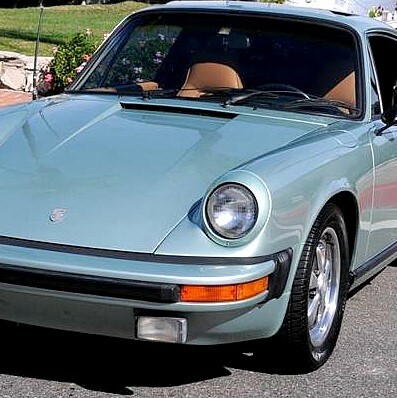 In turn, the 912E (the E stands for einspritzung, German for fuel injection) was replaced as Porsche’s entry-level model after a year of production by the front-engine 924. 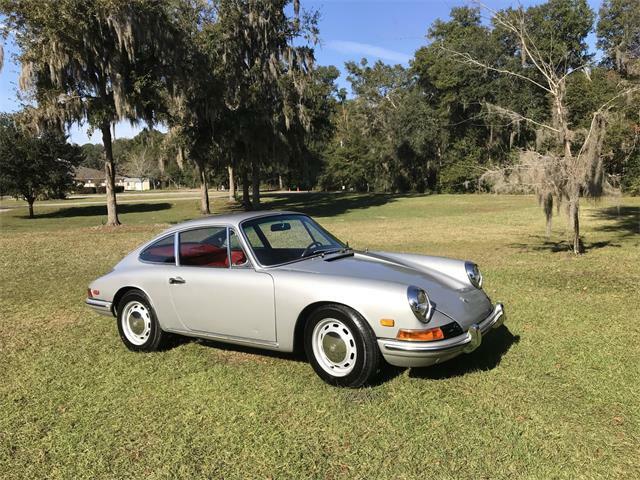 The Pick of the Day is a 1976 Porsche 912E coupe that the seller calls a “stunning time capsule” despite having more than 136,000 miles on its odometer. 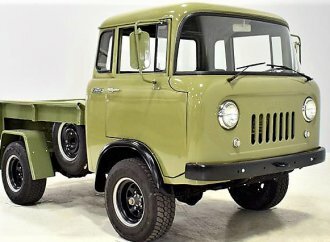 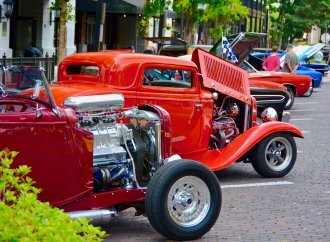 These are sturdy and reliable cars, so if this one was well cared for, that could be reasonable mileage for a driver-condition car. 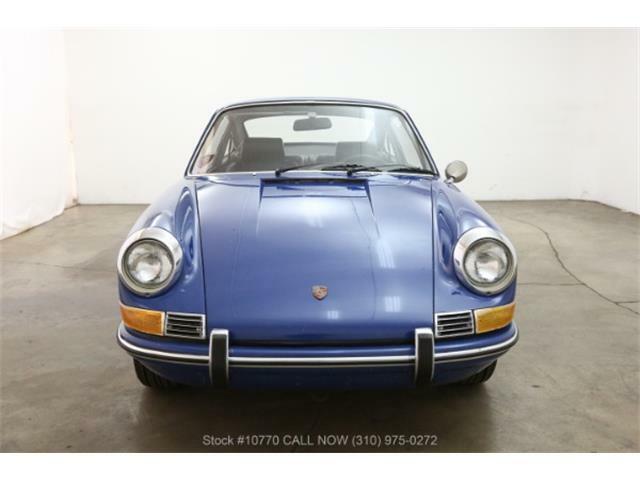 The 912E has the look and manners of the more-powerful 911, but its 2.0-liter four banger generates around 86 horsepower, although that is enough to propel the lightweight coupe to 60 mph in under 10 seconds. 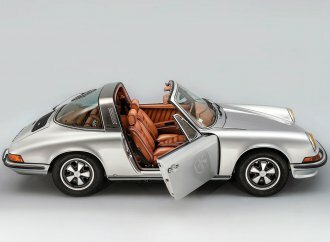 Like the 914, the ’76 version of the 912 uses the same injected opposed-four engine as the Volkswagen 412. 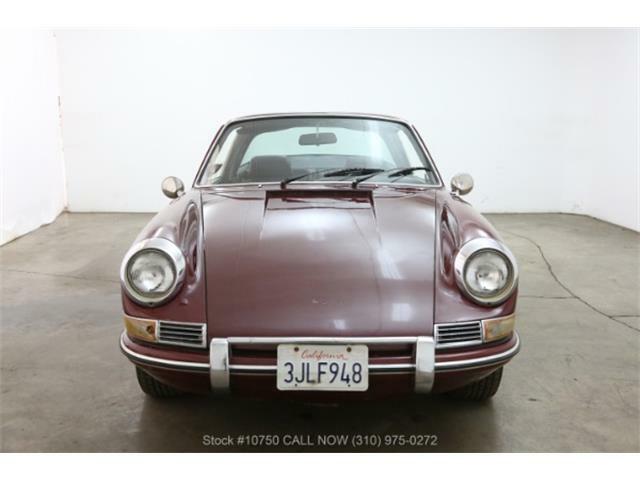 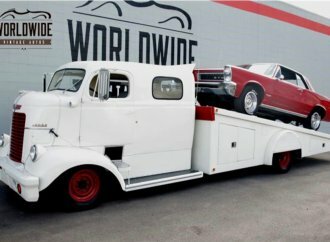 The Costa Mesa, California, dealer advertising the Porsche on ClassicCars.com says the body and interior are in nice condition and the car comes equipped with a “rare power sunroof,” which always adds value to Porsches. 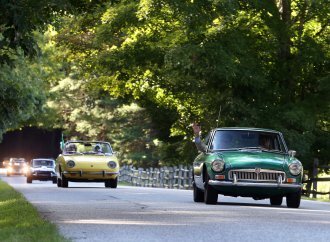 The car “drives very tight” and “shifts flawlessly,” the dealer says. 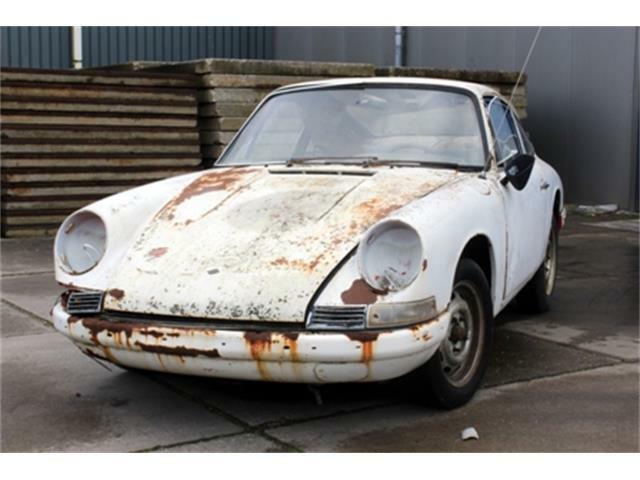 No word in the description of repairs or restoration. 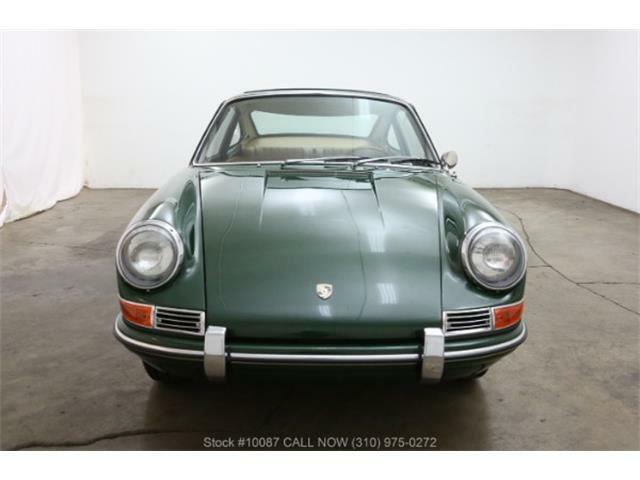 The multiple photos show what appears to be a clean 912E in silver with a tan interior. 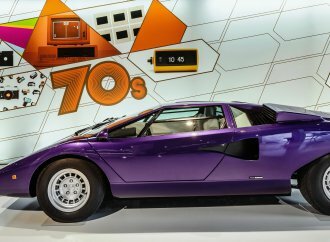 The single shot under the hood, however, shows a scruffy-looking engine with the belt missing from the air conditioner, so that’s something to consider. 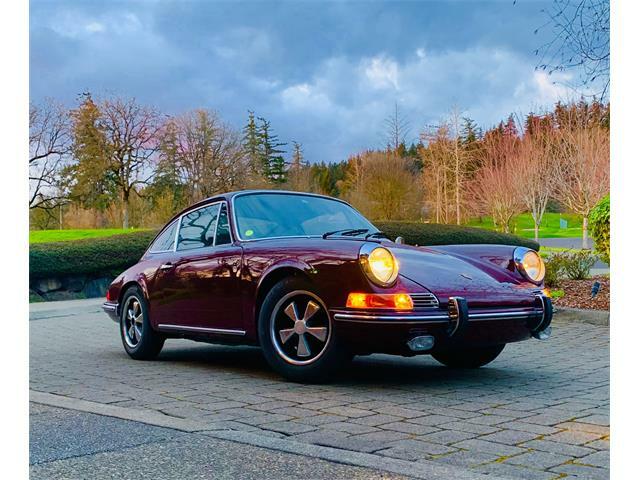 Porsche prices have gone through the roof in recent years, and the 912E has risen from its former bargain-basement status to more-substantial values. 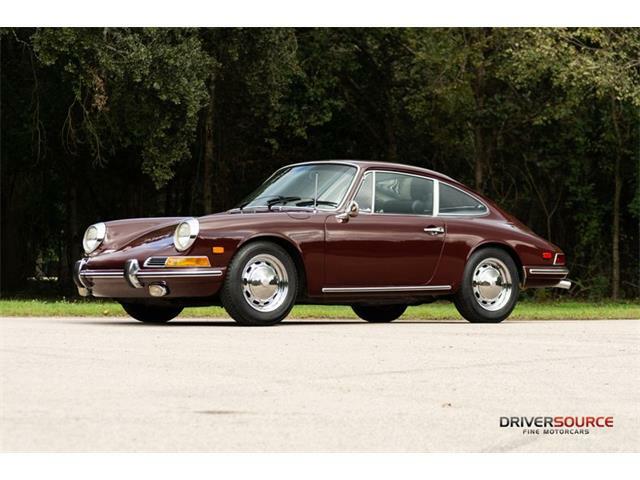 The seller’s $29,990 asking price is about what Hagerty’s value guide pegs the car’s worth in “good” condition, so that would be reasonable if the car is as nice as the seller claims. 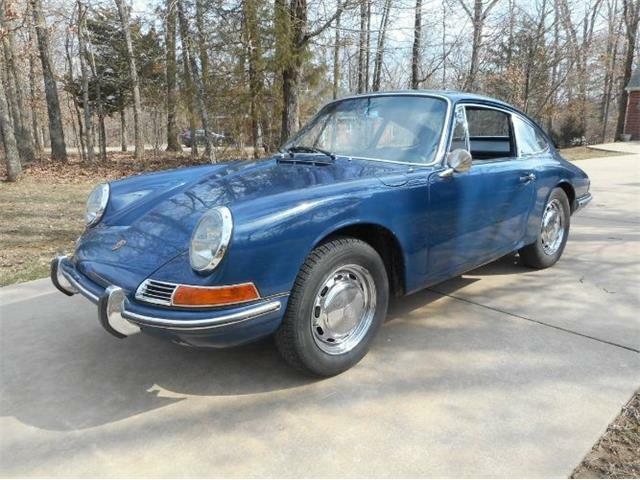 Like the earlier version of the 912, the 912E has the same look as the 911 at a lower price, and some drivers say they handle better because of the lighter engine in the rear. 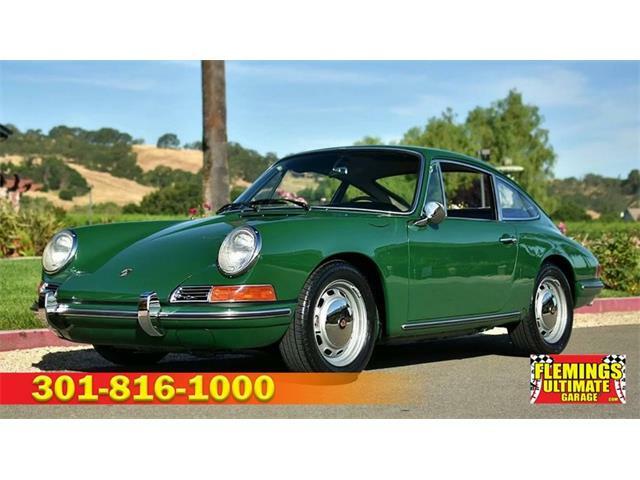 And still fulfilling their original intent, the 912E remains a less-expensive alternative to a 911.